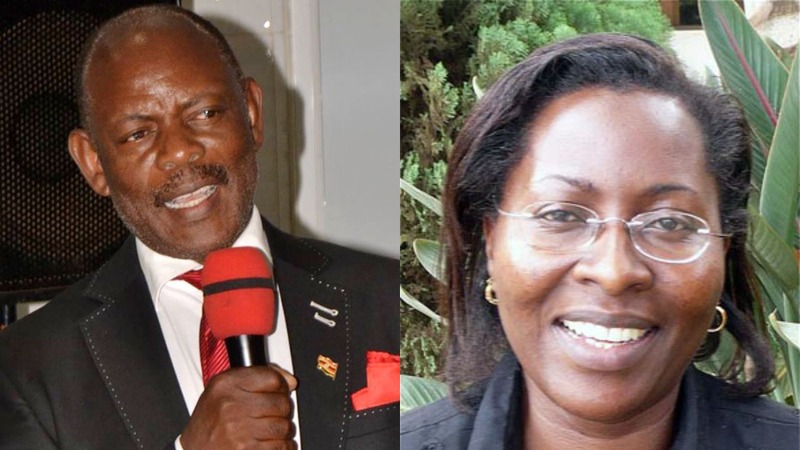 MAKERERE – Prof Sarah Kiguli, a senior lecturer in the School of Medicine, will chair the four-member committee appointed by Makerere University Vice-Chancellor, Prof Barnabas Nawangwe, to investigate the behaviour of suspended academic staff chairman Dr Deus Kamunyu Muhwezi. The committee, which is expected to present a report within two months, was appointed on January 24 by Prof Nawangwe. It is also composed of Prof Noble Banadda from the Department of Agriculture and Bio-Systems), Dr Moses Musinguzi, the Dean School of the Built Environment and Ms Esther Kabinga, the Legal Affairs Director. “On January 17, I suspended Dr Deus Kamunyu Muhwezi for allegedly continuing to engage in acts of misconduct…despite several warnings and engagement with him. …I am appointing a committee to investigate the activities and conduct of Dr Kamunyu,” Prof Nawangwe’s January 24 letter reads in part. Dr Kamunyu is a lecturer at the institution’s College of Agriculture and chairs Makerere University Academic Staff Association (Muasa). Prof Nawangwe on January 17 suspended Dr Kamunyu, accusing him of misconduct, including incitement with intent to cause disobedience, strikes to undermine the university administration, intimidation of university officials, insubordination, making false statements and using abusive language, allegations Dr Kamunyu denies. The move has since caused paralysis as teaching and non-teaching staff laid down their tools on January 19, demanding the lifting of Dr Kamunyu’s suspension and those of other staff leaders, among them Mr Bennet Magara, the chairperson of Makerere Administrative Staff Association (Masa), and his general secretary, Mr Joseph Kalema. The staff are also demanding the university to remove Mr Thomas Tayeebwa and Bruce Kabaasa from the University Council, end attacks on the autonomy of staff associations and their leaders and facilitate the staff tribunal to hear staff appeals expeditiously. The staff have also rejected the committee appointment, saying the person who made the suspensions cannot be the same to form an investigation committee.